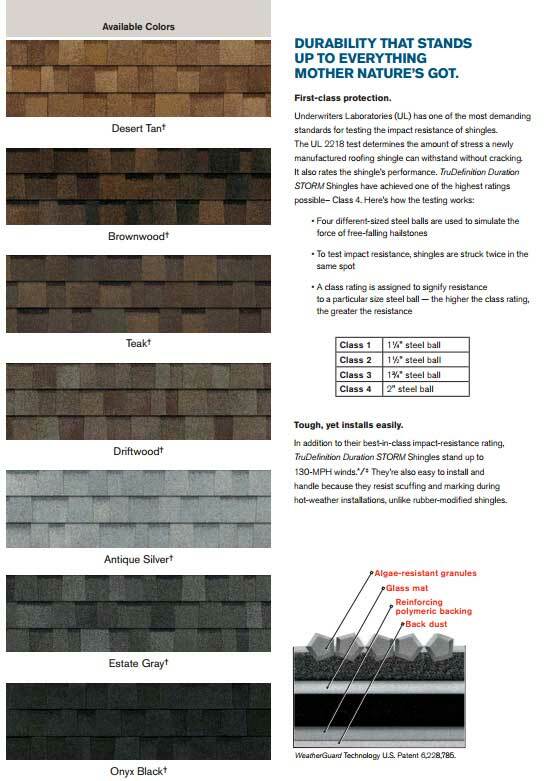 We have a commercial roofing background where adherence to manufacturer details and specifications is paramount. 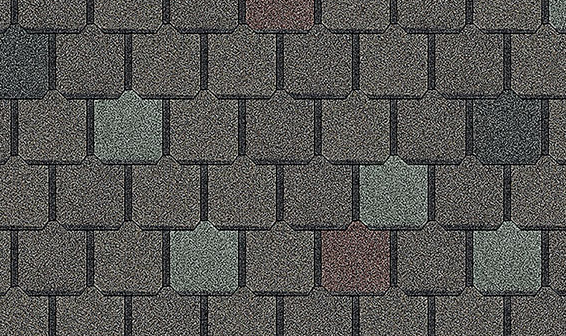 High-volume residential roofing contractors that focus on hail damage, tend to cut corners. 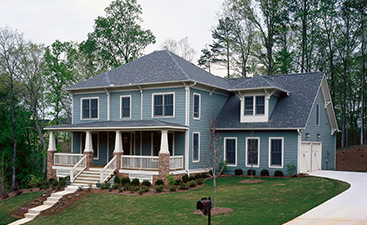 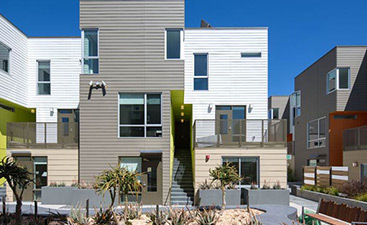 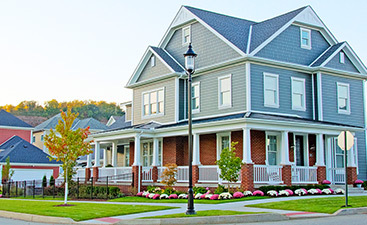 At DJK Siding & Construction, Inc., we treat your project like it is our only project. 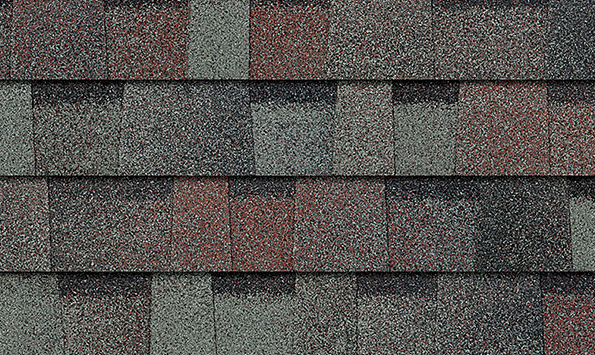 Through our commitment to excellence, we have partnered with Owens Corning to provide our customers with high-quality roofing products. 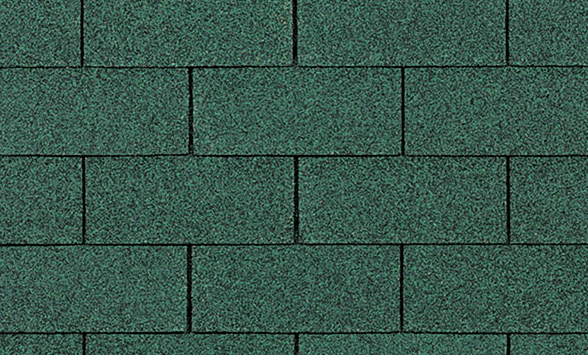 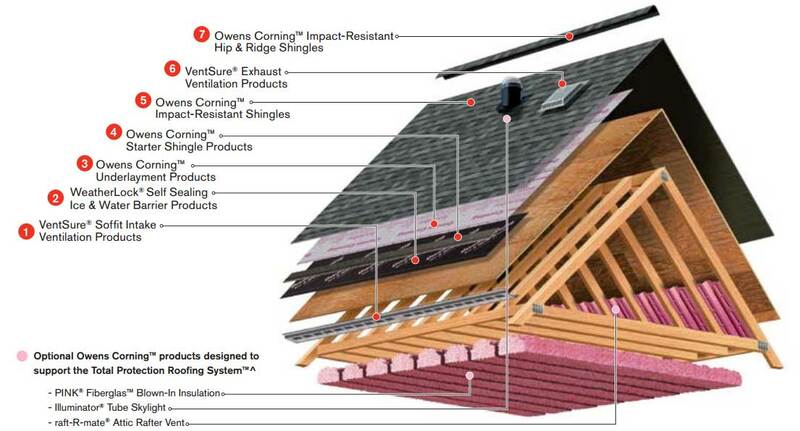 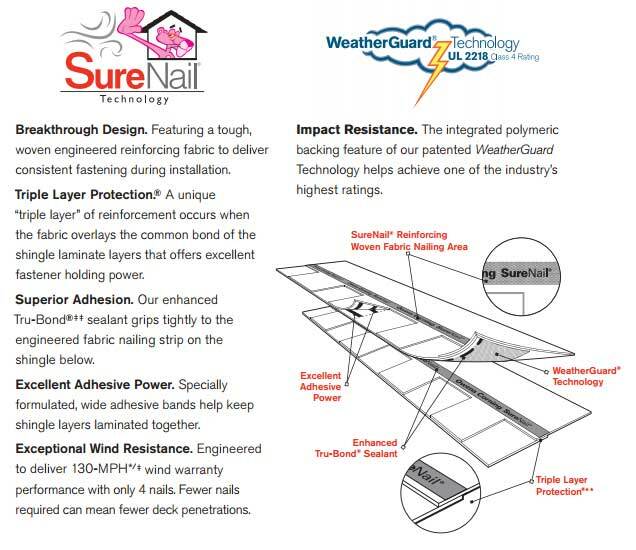 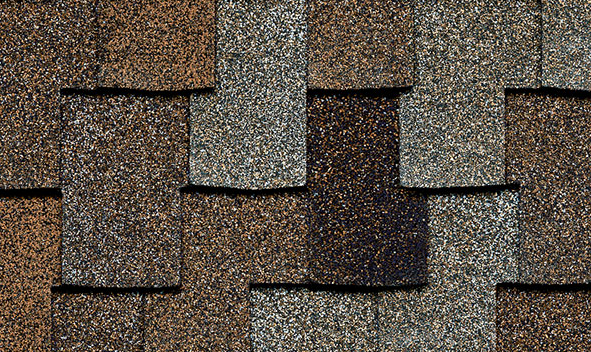 TruDefinition® Duration® Storm Shingles feature SureNail technology that provides superior wind resistance and helps prevent installation errors.